The health of the western world is at a crossroads; sickness is the norm. 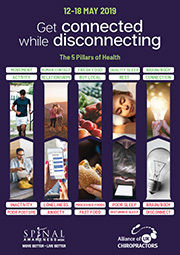 Trillions of dollars are spent annually on sickness, & vibrant health is eluding much of the population. Bennie the backbone is a bone that lives in Jan’s spine. One day Jan trips & falls, shifting Bennie out of alignment, causing a subluxation. Jan needs to visit her chiropractor who can help Bennie back into alignment with a chiropractic adjustment. 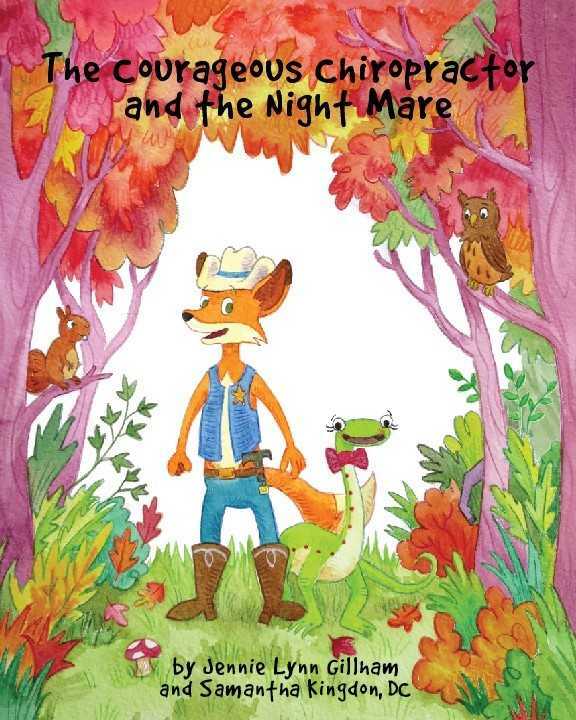 Join Bennie & Jan as they visit the chiropractor & learn what it means to have a healthy spine. 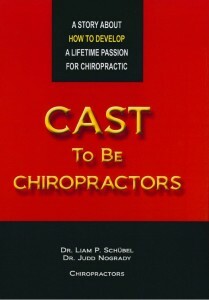 Cast To Be Chiropractors is the chiropractic “must have” book of the new millennium! 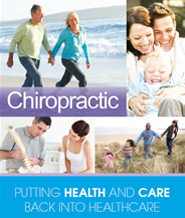 Join chiropractors Dr Liam Schubel and Dr Judd Nogrady as they you into an exciting new world of passionate service to humanity. 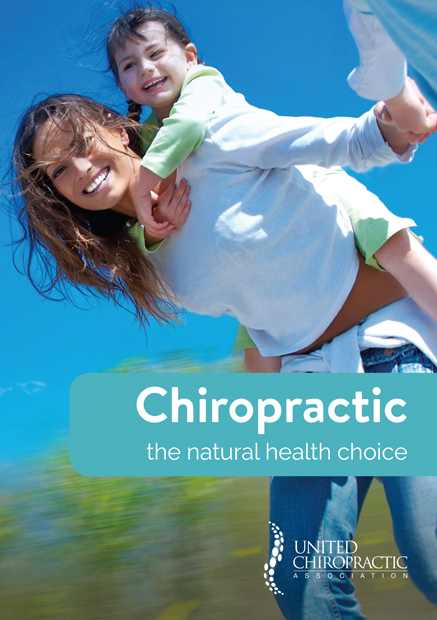 Learn why chiropractic is one of the greatest healing professions on the planet and how you can get involved in changing the world’s understanding of true health and vitality. 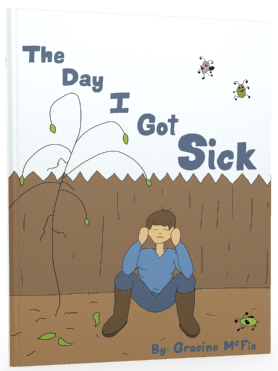 Targeted at health conscious baby-boomers, this is one book that literally everyone can benefit from. 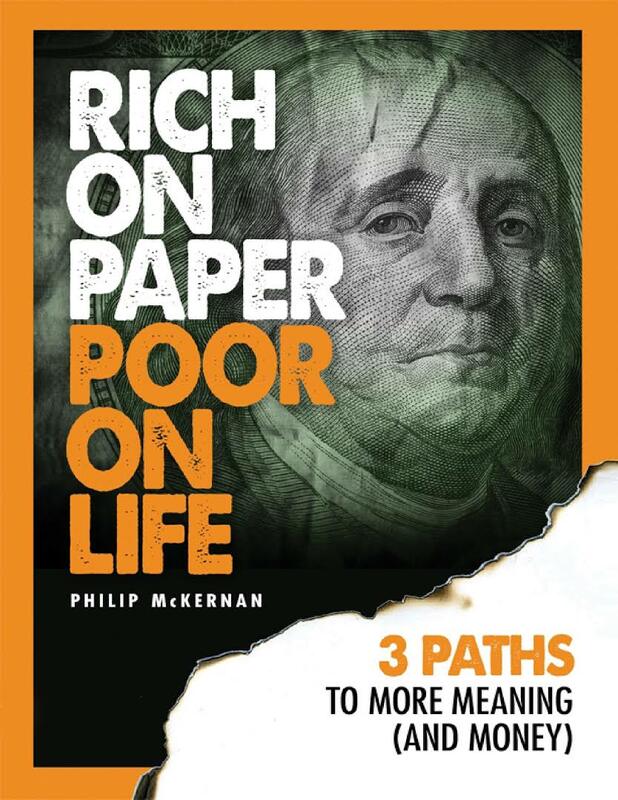 The secret to this book’s success is the unique format which allows people to be in control of their own lifestyle decision & helps them make small steps of never0ending improvement. 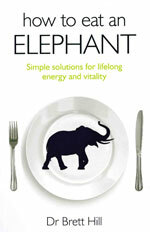 How to Eat an Elephant covers all aspects of health & lifestyle including diet, exercise & positive thinking in short succinct chapters with Dr Brett’s unique philosophy prevalent throughout. 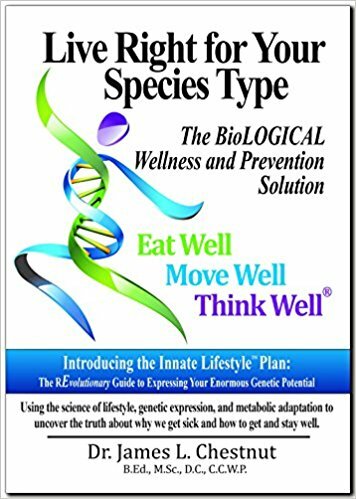 Using the science of lifestyle, genetic expression, and metabolic adaption to uncover the truth about why we get sick and how to get and stay well. a great resource for the waiting room. People getting sick, and suffering, from disease. To keep your body strong and well, day after day. So open up the cover, go ahead…take a look! The Posture Doctor is your blueprint to perfect posture and to slowing the effects of ageing. 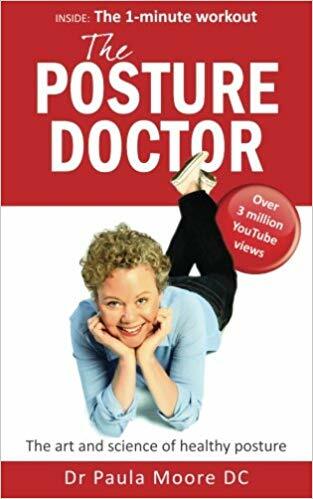 Full of posture changing habits and practical advise to suppress pain, identify posture type, stop brain fog and much more. 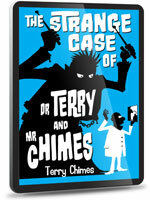 The Strange Case of Dr Terry & Mr Chimes is an autobiography with a difference. This entertaining book covers the life of a man who made a successful transition from the original drummer of The Clash (he left the band in 1977 only to be asked back in 1982) & a succession of punk & heavy metal rock bands (Generation X, Hanoi Rocks & Black Sabbath) to a highly successful chiropractor offering kind words of wisdom & compassion to those in need. 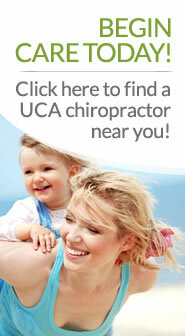 The Reality Check is about the effects of chiropractic care. 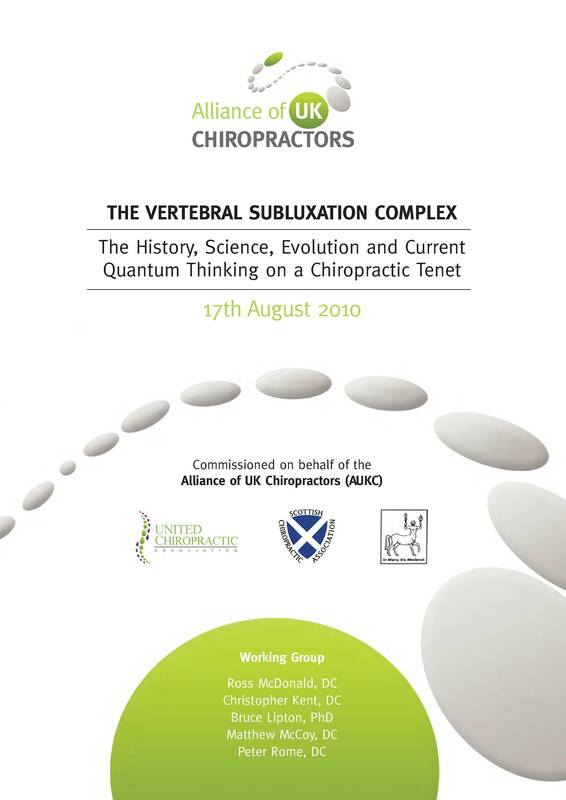 It describes in easy to understand language what happens in the brain when a chiropractor adjusts dysfunctional segments in your spine. 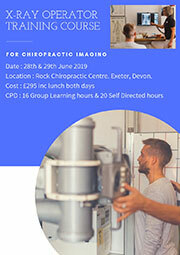 It is based on cutting edge research performed over the past two decades and was written by Dr Heidi Haavik, a pioneering scientist who has been instrumental in establishing the link between neuroscience and chiropractic. 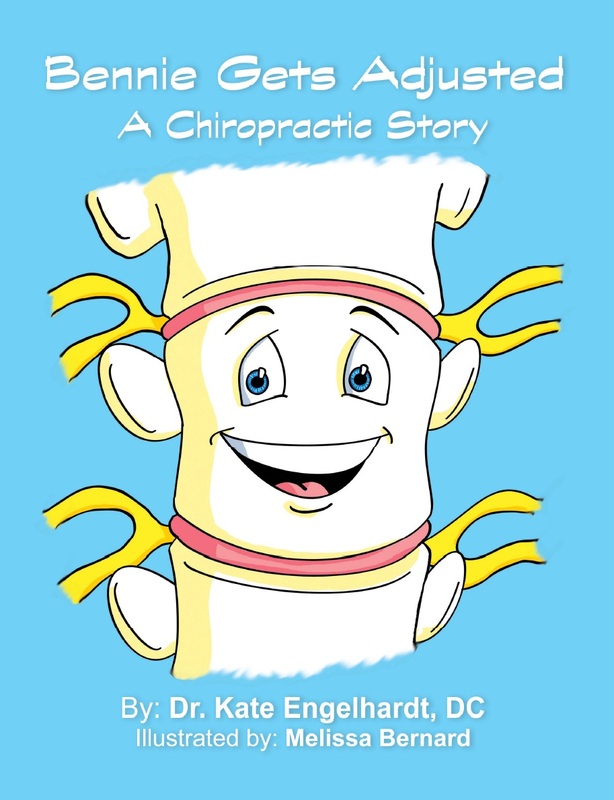 This book is a must read for anyone who is interested in what happens in the body when a chiropractor adjusts your spine, and is an essential resource for anyone in the chiropractic community. 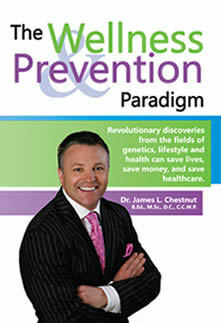 Revolutionary discoveris from the fields of genetics, lifestyle & health can save lives, save money, & save healthcare. 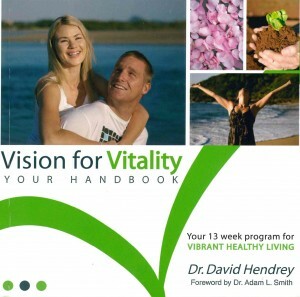 Don’t You Deserve Vibrant Healthy Living? Part One describes an 8 step process to complete each week and Part Two contains topics to focus on and easy actions to implement. 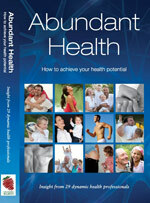 A great workbook for those looking to learn and improve all areas of their health. 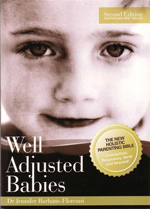 If you’re looking for pregnancy books, Well Adjusted Babies is a unique guide for holistic parenting from pregnancy through to early childhood that every parent should own. 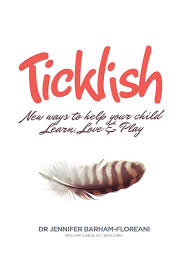 This Best-Selling book focuses on health-related issues and what Dr Jennifer Barham-Floreani describes as “the variables that may affect your child’s inherent potential”. 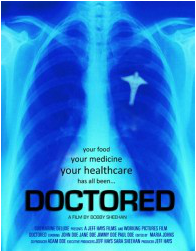 From the award winning producer who brought you “On Native Soil” & acclaimed Director Bobby Sheehan comes a shocking new documentary on the monopolization of our medical system. 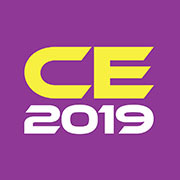 If you’re a parent, health care professional, teacher or significant other and you’d like to help us Create Change by educating families in your community, please share this video and join us in combating the physical, emotional and chemical stressors that today’s children face… Because together we are building a Healthy Kids Movement for Healthier Kids, Healthier Families… and a Healthier Future.